Being a traditional game, Golf has always been exhibited in the way we act and conduct ourselves on the golf course. At the same time as many of these traditions remain, technology has transformed golf drastically in the past so many years. It has changed the way we organize, score and present events. Innovative technologies such as GPS systems and live scoring have added to the player experience, but Golf Tournament Software solutions make it easier for the organizers as well as players experience. As a result, it contributes a lot to the success of events. Here, we are discussing Golf Tournament Software that is exclusively designed to help with the challenging process of managing a golf outing. Players can be imported directly from the USGA, GHIN database. If you have additional players you would like to keep track of, they can also be imported from excel or CSV files. Using your merchant accounts players for any event can register for an event and make payment directly online while signing up for the event. You will have the information organized for every outside event coordinator and company desiring to hold an event on your golf course. No longer will you have to try to search for the missing information or track down your employee that has been working with the client. With the help of Golf Tournament Software, you now have an immediate access to all finances and by means of the live tracking system. You can simply watch the revenue that gets nearer. With an effective communication, golf courses and team members can get access to event information right away. You can view this on any device connected to the internet, in your office, at home or on the road. By means of email and text capabilities, players will get key notifications right away on their phone. Your ability to organize a tournament becomes dramatically increased. You will have access this via the web. Utilizing Golf Tournament Software will certainly save your valuable time and money. Furthermore, it allows you to focus more on other vital aspects of your golf event. Managing Golf tournaments is easier with VisionPerfect ‘Tournament Management Software’. 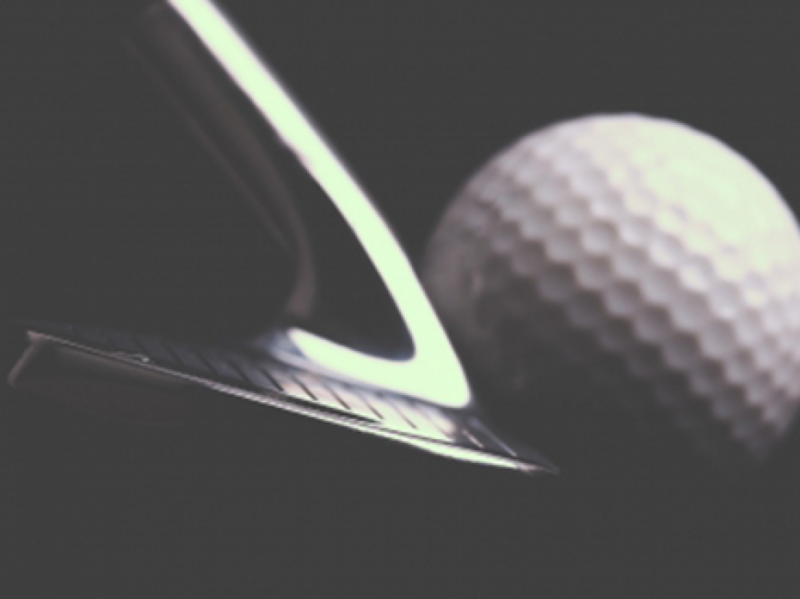 This Golf Tournament Software maximizes revenue-producing opportunities in a remarkable way.